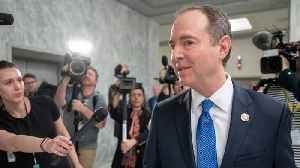 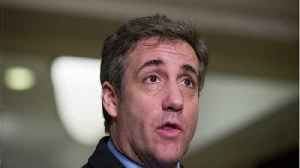 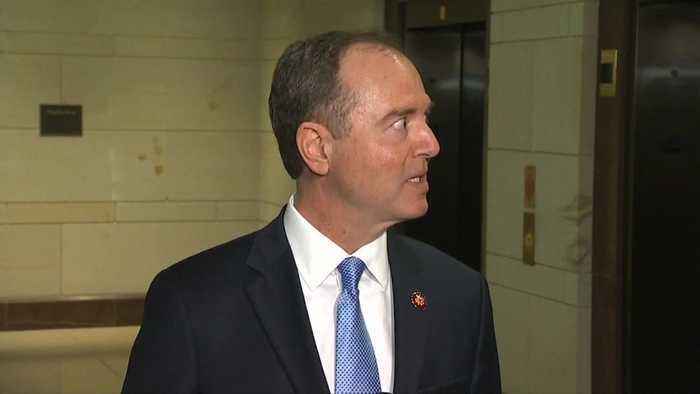 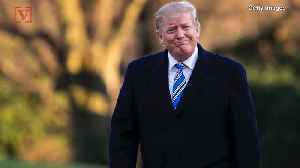 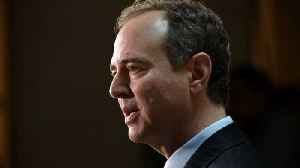 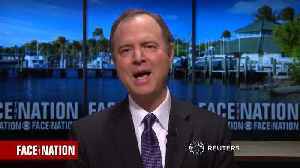 U.S. House Intelligence Committee Chairman Adam Schiff said on Wednesday former Trump attorney Michael Cohen provided additional documents and cooperative testimony during a second day of hearings with the panel. 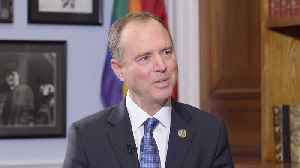 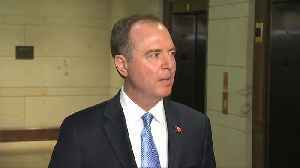 Democratic U.S. Representative Adam Schiff said the House Intelligence Committee he leads is focusing its investigation on President Donald Trump&apos;s negotiations over a Trump Tower in Moscow. 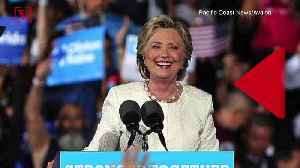 The House Intelligence Committee&apos;s Democratic chairman, Adam Schiff, said his panel would look closely at negotiations to build a Trump Tower in Moscow, which Cohen said continued well into..